Join a community of visionary educators transforming international education and making a real difference in the lives of students across our global campuses. Browse our international teaching jobs and apply today! 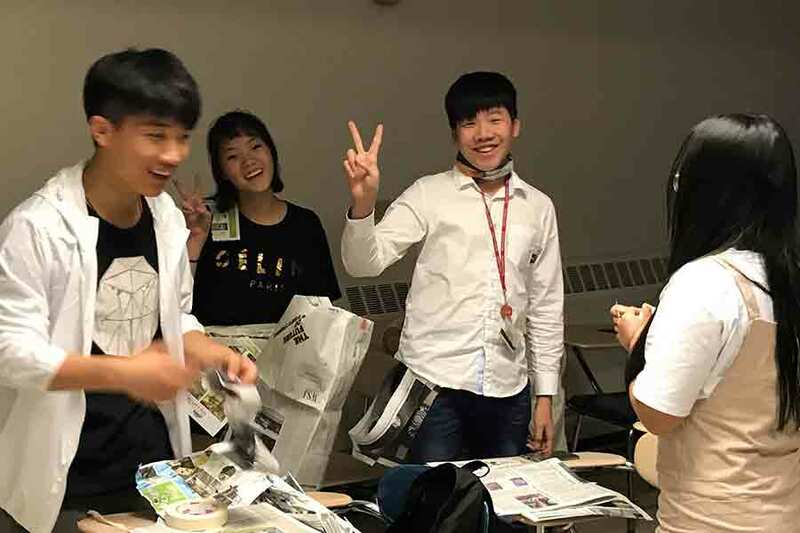 KL Exchange programs set the stage for transformative self-discovery with academic and cross-cultural preparation that enables students to pursue education and professional careers on a global scale. Our innovative college counseling approach helps our students foster their true identities, and guides them through the process of finding their best-fit college. 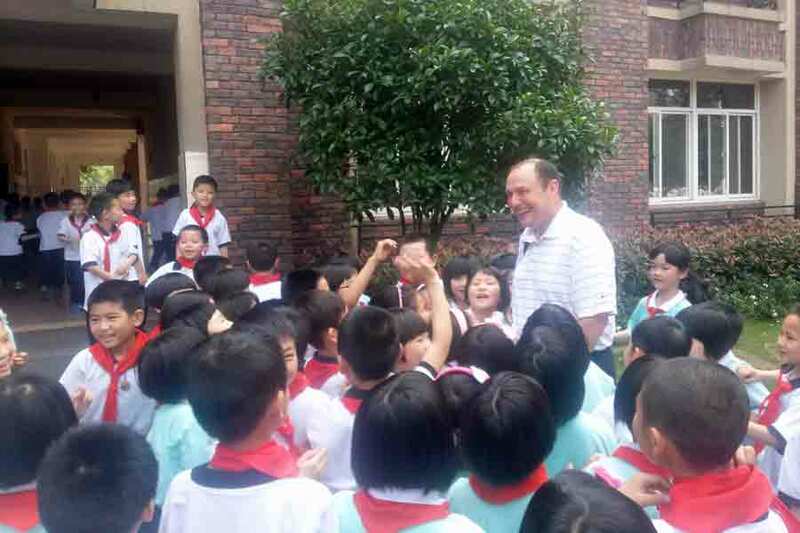 Through our global schools and innovative international exchange programs, we provide thousands of teachers and students every year with the opportunity to learn and grow together as true global citizens. We offer unparalleled teach abroad opportunities in a supportive and collaborative environment. Join a network of diverse and passionate educators who are at the forefront of innovating and expanding education globally. Our KL Schools are helping us change the landscape of international education. By opening branch campuses abroad, we are reaching a rapidly increasing population of students with our visionary, innovative education. 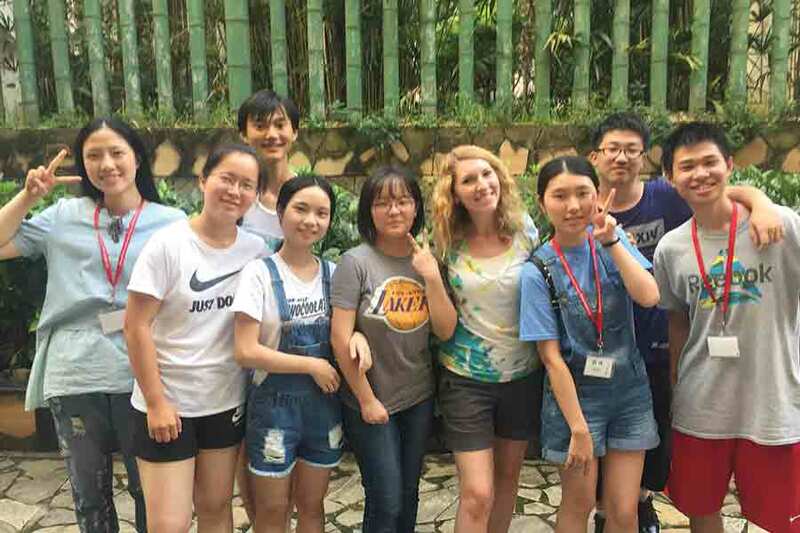 During the school year or over the summer, our rigorous, outcomes-driven international exchange programs give students a fully-immersive cross-cultural experience while preparing them for their future roles as global citizens. Unless otherwise noted, all content copyright KnowledgeLink Group Inc. No reproduction, electronic or otherwise, without the permission of KnowledgeLink Group Inc. is permitted. All rights reserved.